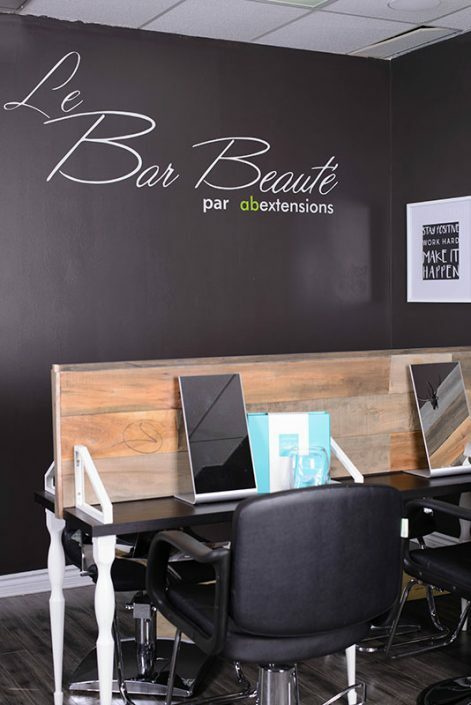 We have three locations to better serve you, LAVAL – BROSSARD – REPENTIGNY. Let us show you our know-how, professionalism and excellent expertise. Our team of beauty professionals is highly qualified. You will receive a royal treatment! We only use the best products and our #1 priority is your satisfaction!